Ashley brings a wealth of knowledge in the areas of mental health, addiction, health promotion and leadership development to Assist NOW. She is a Personal Fitness Trainer, Group Exercise Instructor, Certified Health Education Specialist and Ohio Certified Prevention Specialist. 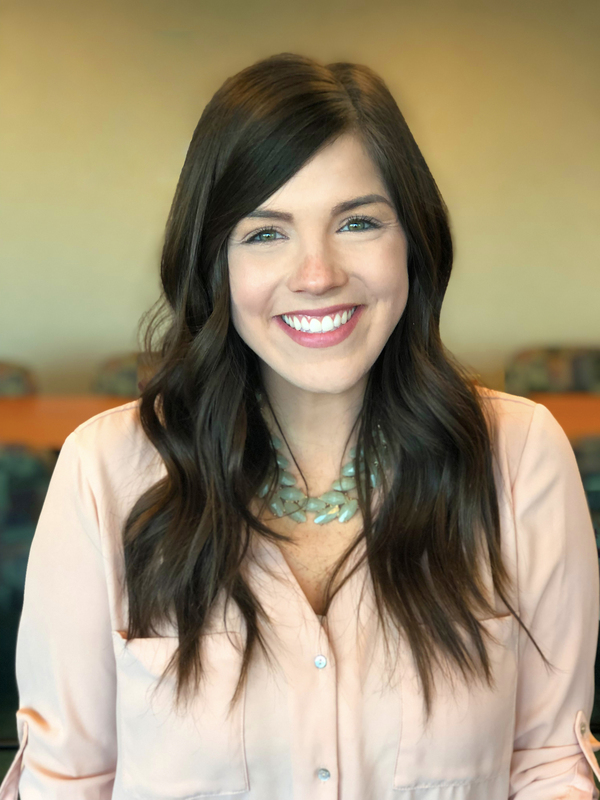 In addition to providing account management, training and coaching through Assist NOW, you might see Ashley around town swimming, biking and running, as she is an avid triathlete. Carol is the Administrative Coordinator for Assist NOW and has been with the company for seven years. She works with our partners by scheduling trainings, employee appointments and other communications and support. 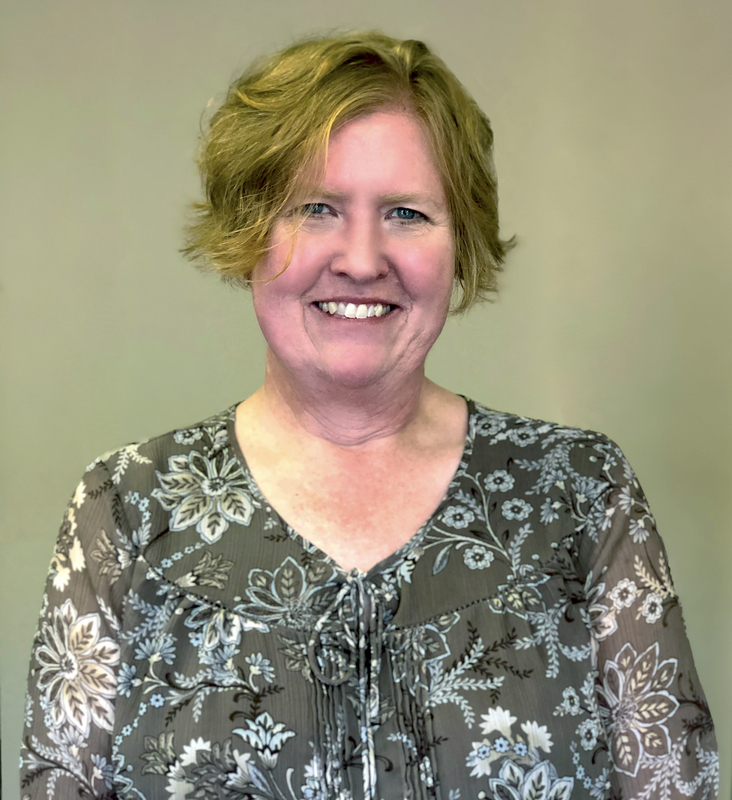 Getting to interact and work with partners from our companies, and their employees is what she likes most about working for Assist NOW.Outside of work, Carol enjoys teaching piano and spending time with her four-legged child Charlie. Ashley is a trainer and account manager for Assist NOW. Her background is in health science and community health promotion from Cleveland State. In her free time, she enjoys adventuring with her dog and significant other, baking sweets, and finding new television shows to watch. 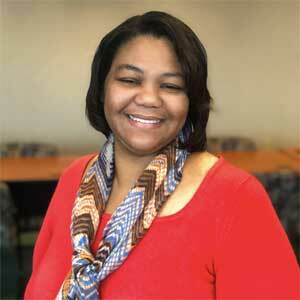 Lakei is new to the Assist NOW team and lends her support by assisting with Administrative responsibilities. She is a native Clevelander and graduate from the College of Urban Studies (Organizational Leadership and Development) at Cleveland State University. If she looks familiar it’s possible you have seen her at your place of employment as the Assist NOW representative during open enrollment season. Lakei enjoys attending summer festivals and visiting new attractions throughout the Greater Cleveland Area. Robin is an administrative assistant for Assist NOW. She has been an administrative assistant and staff support employee for many companies over the last 15 years. Robin lived in Dallas, TX for five years and spent her last summer there working on the STEMs website with a team of four classmates at El Centro Community College. She then returned to Cleveland to continue with media design/photography at Tri-C. She enjoys singing in her church choir and has recently started an etiquette class for young ladies attending the Christian Cotillion. Holland is an EAP Counselor for Assist NOW. She loves working as an advocate for wellness for the employees, families, and employers who utilize our services. In addition to providing short-term EAP counseling, Holland operates our 24/7 Assist NOW crisis phone for critical incidents that employees may experience and complete diagnostic assessments for Recovery Resources. During her free time, she enjoys watching live performances and being in nature. She used to sing in an a cappella group at school and would love to pursue that again in the future. 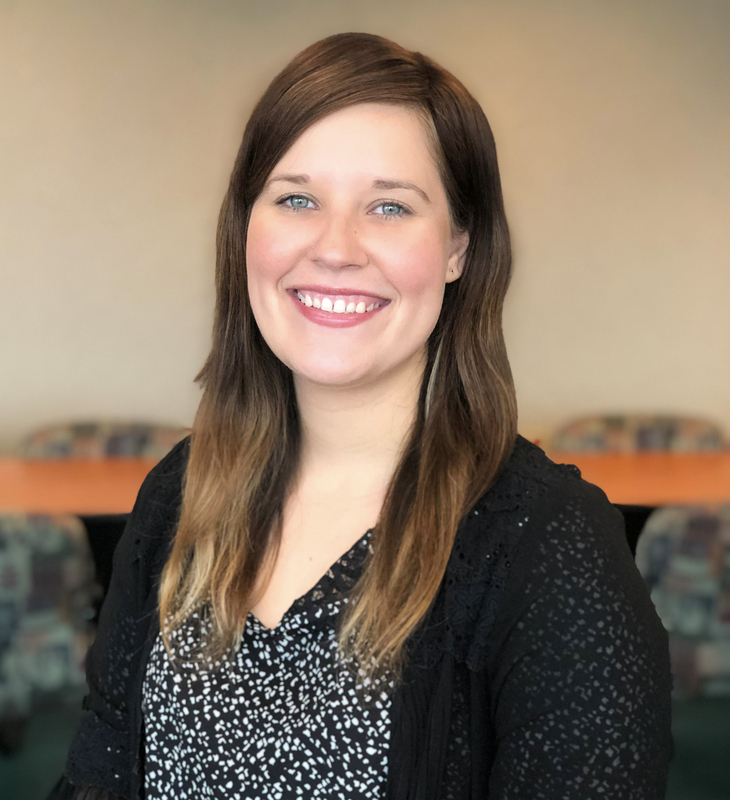 Megan is our newest Assist NOW Counselor; however she is not new to the field, as she has been providing individual and group therapy to adolescents and adults for over five years. Megan obtained her BA in Psychology from Ohio University and her M. Ed in Clinical Mental Health Counseling from Kent State University. Megan receives the most fulfillment when she assists clients with achieving their goals. In her spare time she enjoys the outdoors; as well as, spending time with her family and her dog. Arnetta is the AOD Prevention Manager for Recovery Resources. She is an independently licensed clinical counselor and has more than 10 years of experience providing mental health and addiction services. 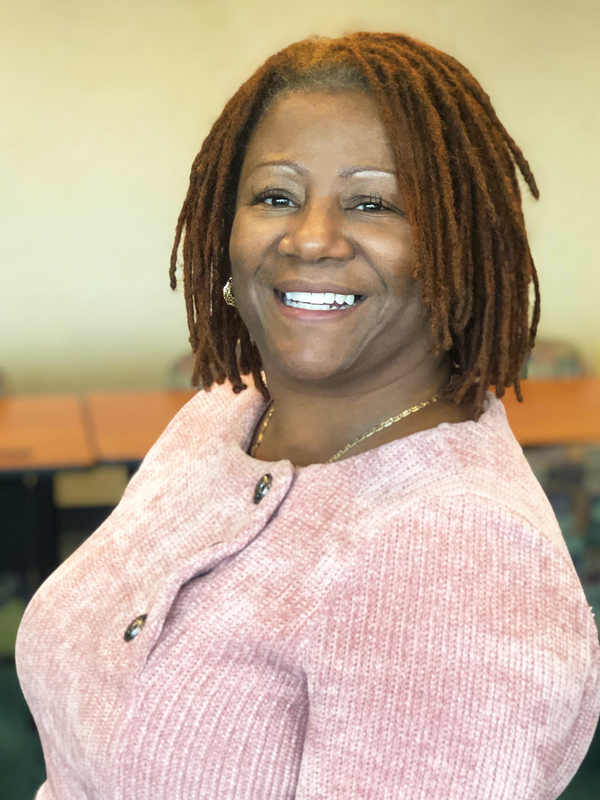 Arnetta received her undergraduate degree in Psychology from Hampton University and her Master’s degree in Community Counseling from John Carroll University. Arnetta has conducted numerous trainings for the community, as well as business professionals on a variety of topics including addiction prevention and treatment, mental health issues, parenting and issues facing adolescents. Karen, by day, is the Access to Care Manager for Recovery Resources and she supervises the Assist NOW EAP counselors. She also enjoys facilitating trainings for EAP companies and for professionals in need of continuing education credits. In her home life, she enjoys listening to vinyl records while embroidering names and birthdates on baby blankets, or mending grandchildren’s clothes. 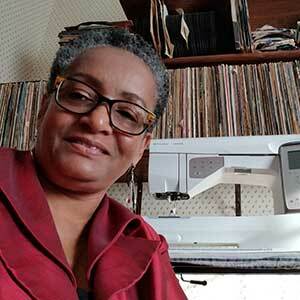 What she really enjoys is fashion designing and making clothes. When Karen received her associate degree in Fashion Design, she returned home only to find she could not legally use her name in her clothing. Someone else named Karen Scott had her clothing in all of the retail department stores. No worries, Karen continues to sew for family and friends who know she’s the original Karen Scott. 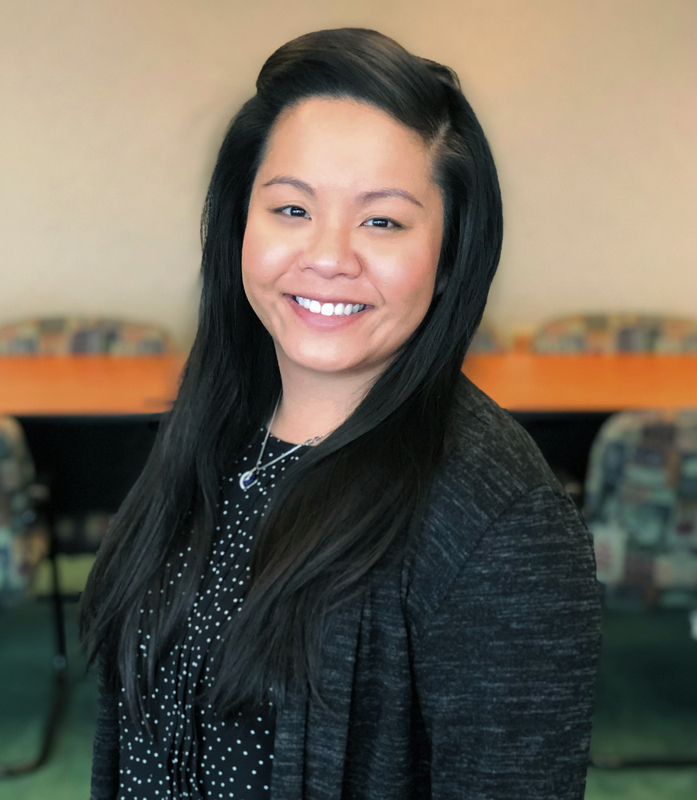 Ayme is the Associate Director of Prevention Services for Recovery Resources and has more than 20 years of experience working in the social services field focusing on behavioral health treatment and wellness. Ayme serves as a therapist for Assist NOW and has a passion for helping others realize a better quality of life. She received her undergraduate degree in Psychology from John Carroll University and her Masters of Social Service Administration from Case Western Reserve University’s Mandel School of Applied Social Science. Ayme brings a wealth of knowledge to her role with Assist NOW and is a certified Mental Health First Aid and QPR Suicide Prevention instructor. Michael is the Gambling Services Coordinator for Recovery Resources in Cleveland, Ohio. Along with Problem Gambling specific trainings, through Assist NOW, Mike trains on topics such as alcohol and drug addiction prevention, mental health awareness, ethics and professional development. His professional interests include working with college/university students and policy makers, program development and evaluation, and interdisciplinary collaboration. Mike received his Bachelor’s Degree in Public Health from Slippery Rock University and his Master of Public Health from Kent State. He continued his education at Case Western Reserve University where he received a Master’s in Bioethics. Being a born and raised Clevelander, Mike is an avid hometown sports fan, enjoys trying new restaurants around the city and spreading Cleveland pride wherever he travels. Kevin is a trainer and account manager for Assist NOW, and manages the peer recovery supporter training program at Recovery Resources. He has more than 7 years of experience working in the social services field focusing on employment support and vocational rehabilitation. Kevin received his Bachelor’s degree in Sociology from Wittenberg University and his Master of Arts in Human Resources & Labor Relations from Indiana University of Pennsylvania. 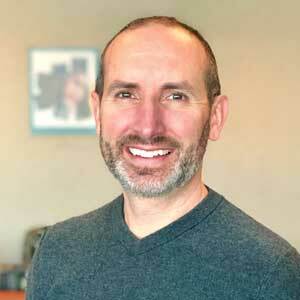 He has over 10 years of experience providing human resources support in a corporate setting. Kevin brings a wealth of knowledge to his role with Assist NOW and is pursuing his certification as a Mental Health First Aid instructor.